All You Want to Know About Furniture! The Franklin Barton sectional sofa is a comfortable, modular sectional sofa with a beautiful contemporary look. Made of a 89% polyester and 11% acrylic, this durable fabric is made to last. Easy cleaning and liquid wicking fabric will keep this sectional looking great for years. In addition to a durable fabric the reversible seat and back cushions provides longer life since you can use both sides. The Barton sectional is perfect if you need just a standard L-shaped sectional sofa or if you need a larger u-shaped sectional sofa. You can have it with a chaise or without. If you are looking for a larger sectional, you can add as many armless pieces as you need to extend that length to fit your particular room. Accent the sectional with a colorful ottoman or add the ottoman in the matching fabric of the sofa. 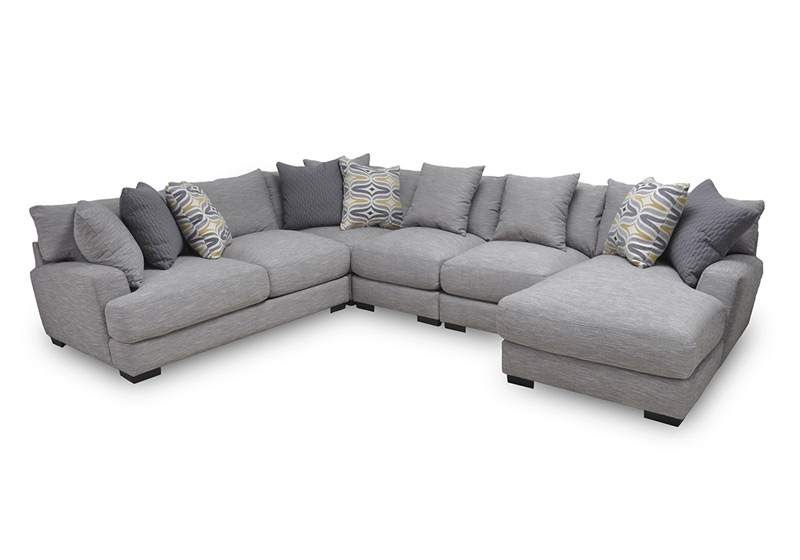 If you are ready to sink into one of the most comfortable sectionals you have ever sat on, look no further than the Barton Sectional Sofa by Franklin. 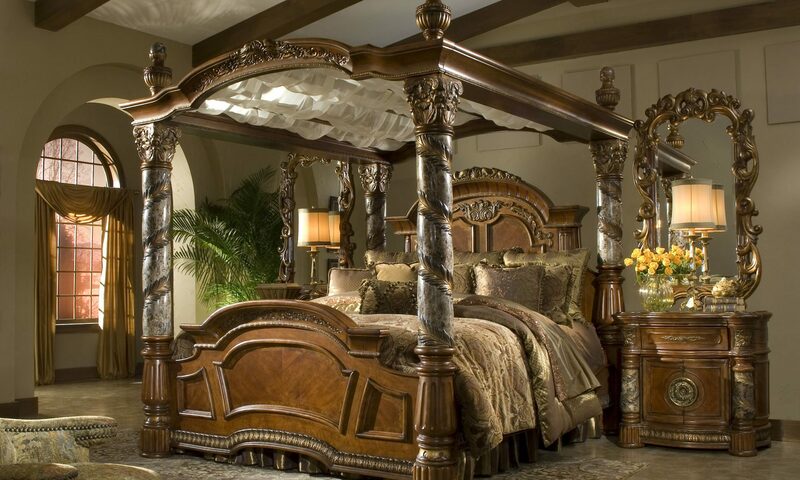 Visit us at www.GreatFurnitureDeal.com to start shopping today!